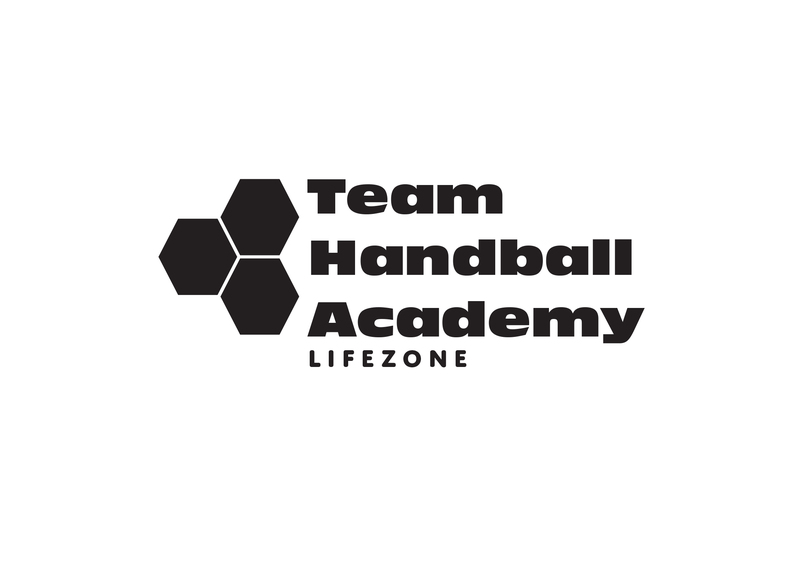 Welcome to the launch of the website for LifeZone Team Handball Academy and Windy City Team Handball. This program and its supporting materials are a decade in the making, and it is with great excitement that we share it with you today. Our bold mission is two-fold: first, to establish a true academy where players, coaches, referees, teachers and administrators can develop alongside each other in a dedicated facility and with a common purpose, to be the best at what they do; and, second, to take our business and marketing model, the first of its kind in the United States, and strategically plant it across the country. The good news is that we are already well on our way to achieving our goals. This year we have taken over operation of our own court at the LifeZone 360 complex in West Dundee, IL, and this fall we will open our second academy in Naperville, IL, in partnership with the Naperville Park District and Naperville School District. The purchase of our first semi-permanent competition floor is now complete, and we look forward to hosting regional, national, continental and international competitions, like the IHF Trophy, for which we played host in May. We are excited to announce that we will be hosting the 2nd XPS Network North American Cup this October 12-14, and have already gained commitments from top youth clubs from the United States, Canada and Mexico for this yearly battle for continental club supremacy, for which Alberta presently controls the cup. We will be expanding our school programming this fall, launching our Ten Mile Outreach Program, which will reach out to all Elementary, Middle and High Schools within a 10-mile radius of our campus, providing curriculum, oversight, and guidance for launching Mini Handball and Team Handball programming, opening up our facility as host for seven Mini Handball Festivals, which will be played monthly and provide the opportunity for young kids to rally their friends and compete in an official tournament. Look for us at the Illinois State Physical Education Conference (IAHPERD) this November, or attend one of my practical or theoretical sessions. The launching of our first major initiative, the Goalkeeper Development Program, will be officially announced next week, as will our partnership with one of Europe's leading Team Handball minds and institutions, exchanging player and coaching resources, launching innovative programing, and providing opportunities for our coaching staff to attain European coaching licenses. Many more programs are in the works, and it is only on this site that you will read about them first. This blog is a key tool in our outreach program, and will be used to help develop the sport of Team Handball in the United States by offering lesson plans, trend analysis, and best practices for your coaches, players and administrators. With the support of top organizations and universities, we will help provide structure, focus and direction to your school and club programming. Each week you will find articles on topics including athlete recruitment, player development, periodization planning, game tagging, technology, curriculum writing, unit writing, club administration, event management, and program development. We will collaborate with worldwide experts on these matters, and provide you only what you need. We will cover topics geared for coaches, players and referees for all levels of Team Handball, including those designed for our youngest players, like Mini Handball and Handball at School, our developing collegiate and club programs, and, finally, our national teams in our four main categories, cadet, youth, junior and senior. In concert with our social media on Instagram, Twitter, and Facebook, we will produce daily insight and further reading based on this schedule, which will coincide with the release each Monday of the weekly blog. We are currently putting together plans to produce a monthly Team Handball magazine and website for kids, which will focus on the sport's heroes, great clubs and national teams, major competitions, and fun mini-games they can play on the playground or in their own backyards. 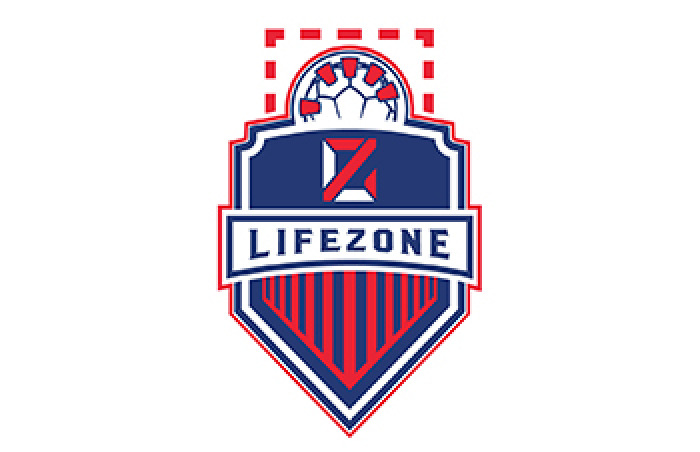 Welcome to LifeZone Team Handball Academy and Windy City Team Handball. Welcome to the revolution that will finally put our sport on the map in the United States.